To make the awards program more relevant and desirable to todays award hunters, a complete revision has taken place. The Awards Committee has carefully considered input from many sources and come up with what they consider to be the best award program in the world of amateur radio. (b) The committee shall consist of at least 4 and no more than ten members appointed by the WIA Board. all of whom must be members of the WIA. (c) One member of the committee will be designated as the Awards Manager. (d) At least three of the committee will be experienced in amateur radio awards and/or contests. (a) The WIA awards committee will administer the WIA Awards program. They will be responsible to the WIA Board for maintaining the highest standards of award integrity. (b) The committee will administer existing awards and propose to the WIA Board any changes and additions. (c) The committee shall draw up administrative procedures to be adopted in the management of the WIA Awards scheme. (d) The committee may make recommendations concerning the membership and composition of the committee to the Board for consideration and approval. (e) The committee is responsible for ensuring that the Awards Manager gets appropriate clerical and other assistance as required. (f) The committee should designate a member to act as Deputy Manager in cases of absence of the Manager. (a) maintains records and generally manages the general activities. (c)at least two of the committee members shall accept the validity of applications. (d) and any Awards Committee must provide 100% proof of claims for awards to all other Awards Committee members as well as the Director responsible for Awards program. No-one may certify their own application where the Awards Manager applies then at least two other committee members and the Director must approve the application. (e) is responsible for providing an annual report of activity to the WIA Executive at least one month prior to the AGM. 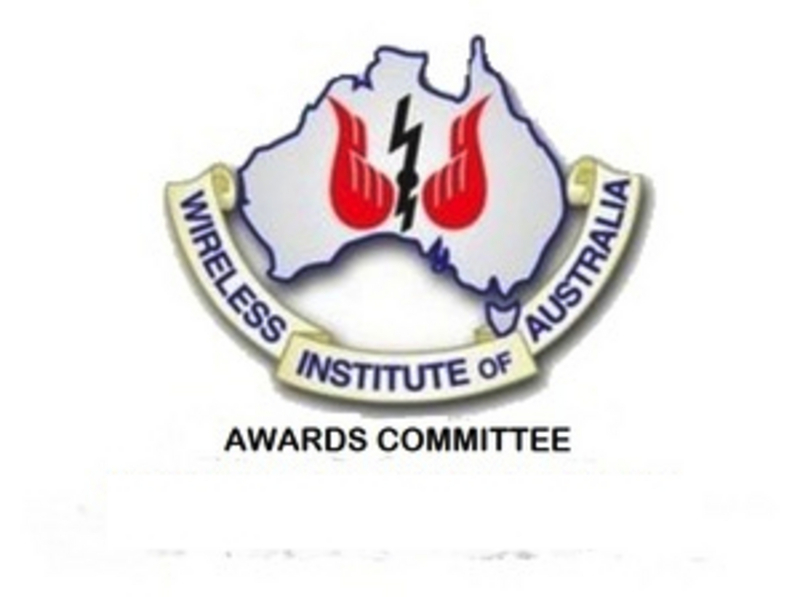 (f) is responsible for processing IARU WAC award applications for Australian applicants. (a) is responsible for providing timely feedback to the Awards Manager for all award applications. (b) advising the Awards Manager on the Award program. (c) member may be required to act as the acting Awards Manager for any period longer than 30-days that the Awards Manager is not able to perform the duties. All members of the Awards Committee hold tenure on an annual basis, confirmed by the Executive at the Annual General Meeting. Members of the Awards Committee may change from time to time. Changes will be noted on the Web pages as soon as possible after the change is made official. The WIA Executive through the Director responsible for the Awards program.